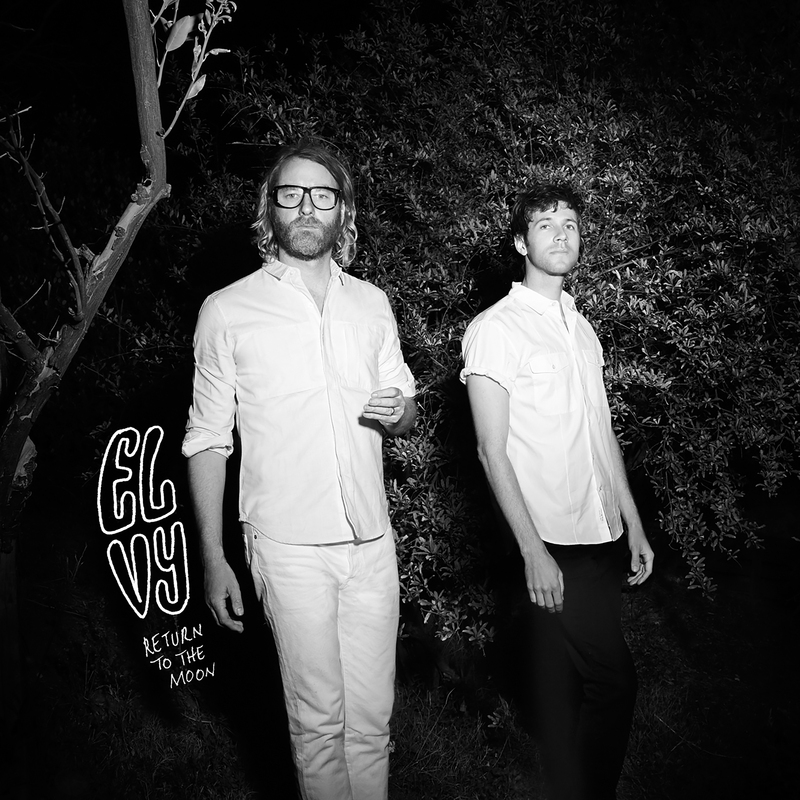 Return To The Moon, the debut album by EL VY, is released worldwide today. After sharing the new Tom Berninger-directed videos for 'Need A Friend' and 'Silent Ivy Hotel' earlier this week, and covering LA Times' Calendar this weekend, the first record is now available to buy digitally, on CD/LP, and is streaming on all platforms. EL VY is the musical collaboration between Matt Berninger, from The National, and Ramona Falls' frontman Brent Knopf; their friendship spans nearly a decade. Having talked for years about making music together, the duo finally got together to create Return To The Moon in the Winter and Spring of 2014-15.